Although 156 are a project I have little awareness of, Adel Souto appears to be main member and key contributor to the project. With a handful of releases issues since 2012, this EP is one of the more recent offerings. 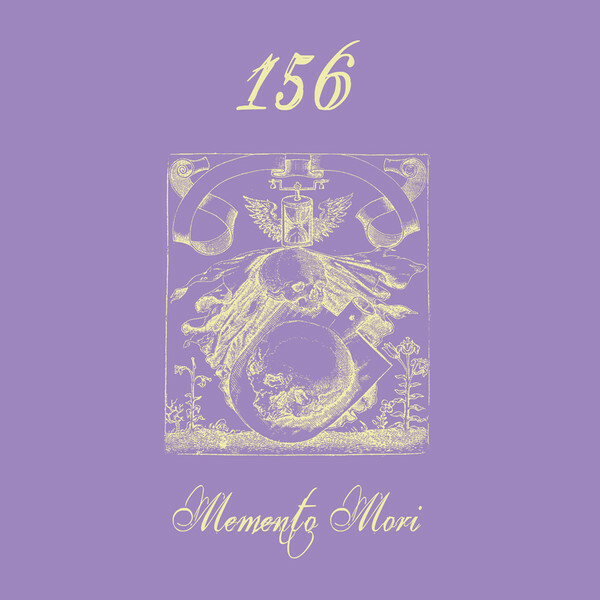 While I am not sure how this compares to other releases, on Memento Mori all tracks have been composed and recorded using only human bones as percussive or wind instruments (i.e thigh bone trumpet). Thus taking ques from one of the earliest ritual industrial pioneers Zero Kama (and more broadly Nekrophile Rekords), there is a deftly archaic and moody in feel and atmosphere to Memento Mori. 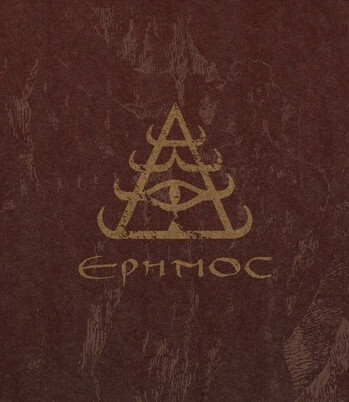 However such a contextual reference point is more than a mere compassion, given that one of the tracks (Starlit Mire) is noted to be a cover of a Zero Kama track from The Secret Eye Of L.A.Y.L.A.H. 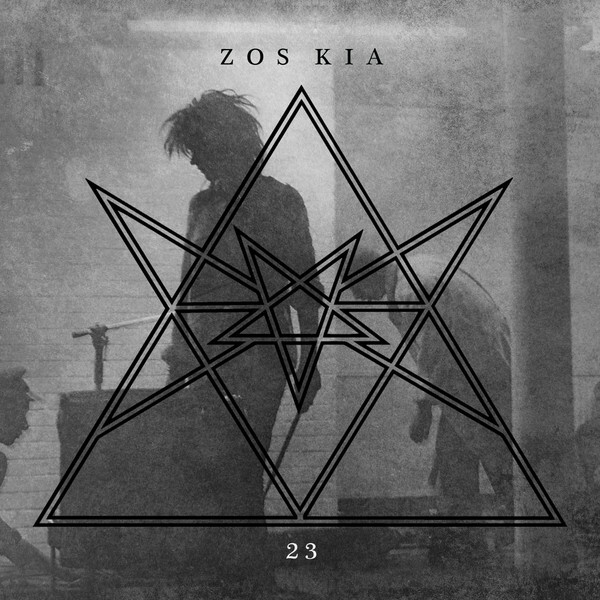 As for the resultant sonics, the material is relatively simple and straight forward in execution, including minimalist percussive thrum, micro-tonal scraping textures and wailing atonal bone trumpet notes. Yet clearly the source material has been subject to studio treatment in the form of manipulating the recordings into series of structural loops and more widescreen soundscape drones. 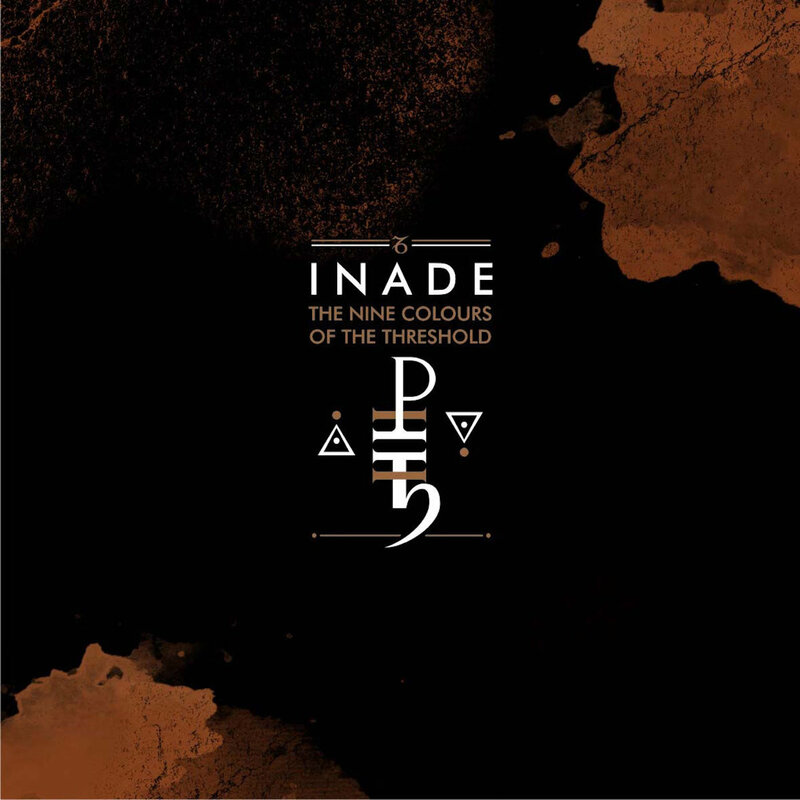 With nine tracks in all, each is a relatively short exploration of its tone and mood (with tracks ranging from one to five minutes each), with some being meditative and ritualistic, while others are heavily percussive driven. Rather intriguingly, the vinyl has been cut at 45rpm, with the intent that it can also be purposely played at 33rpm to create a slower elongated experience of the offered tracks. For the physical manifestation, the music has been pressed into a hefty slab of bone coloured vinyl. The printed cover is then noted to feature a colour scheme which gives a further nod to Zero Kama, given it replicates the colours of The Goatherd And The Beast 10”EP. Archaic and obscure in the best way possible, Memento Mori is very much worthy of investigation. 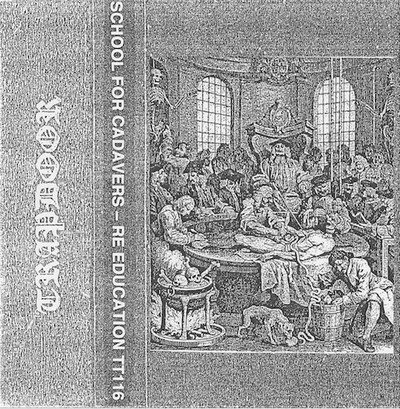 School For Cadavers is a new project featuring Jon Evans and Julian Percy, who are both members of Last Dominion Lost. In noting that context, there are clearly some strong parallels which can be drawn between the sound of these two project. 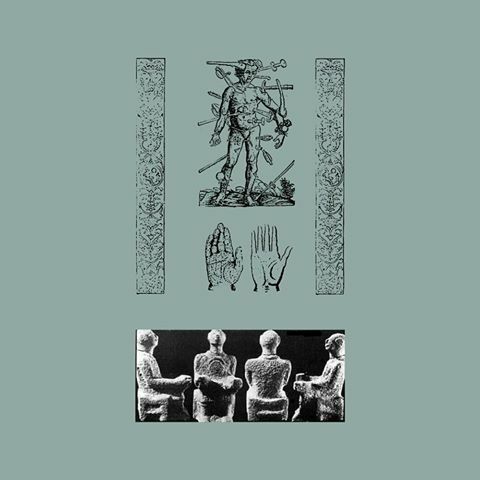 Yet with reference to School For Cadavers, the tribal industrial elements of Last Dominion Lost has been toned down for a more streamlined industrial noise approach, which on a few occasion furrows within a dank death industrial style. The tape features seven tracks in all and while three of those are denoted as being live recordings, this is not immediately evident given the consistency in recorded sound spanning all tracks. Sonar opens the tape with a screeching distortion, indecipherable yelled vocals and underpinned but an understated rhythmic loops, while the following track Spirit Of The Air contains a quite distinctly wonky and disorienting tone. Dead Time is a clear standout piece, based around cyclic throbbing mid paced layered loops and other sweeping tones which build in intensity, while other random slashes and cuts of churning sounds continual interject and gradually take over. Side B brings the absolute standout track Demise Of Logic, which is a monolithic pounding ritual death industrial track, completely with wailing air raid sirens, shuddering synth tones and garbled evocations. As for the final track Last Look blends a suspenseful horror soundtrack styled mood and coupled with a central slow pounding death industrial beat, while another screeched distortion layer ratchets up the tension. Great stuff. Like the very much underrated and under appreciated Last Dominion Lost, School For Cadavers deliver expertly executed high calibre material, and should not be ignored or overlooked. Announcement: Spectrum Compendium book cover released!! 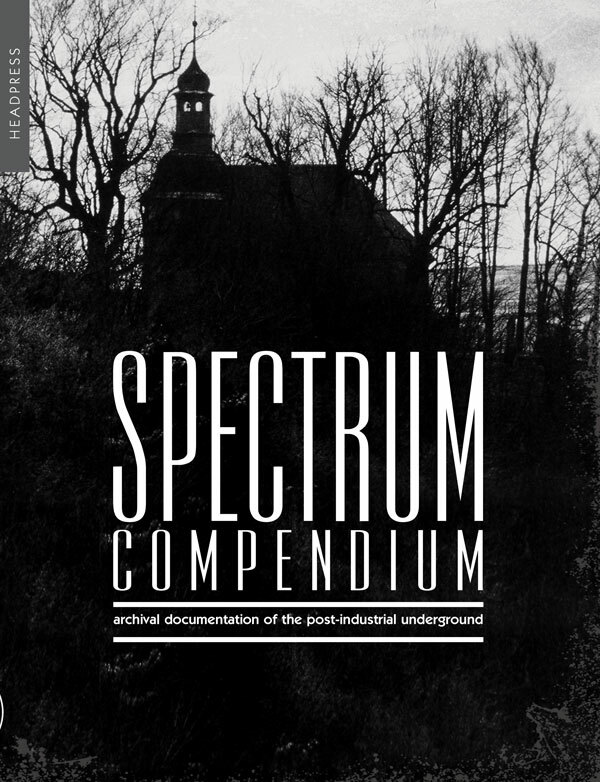 I am extremely proud to reveal the finalised cover of the Spectrum Compendium book! After a couple of design options, in the end it was decide to go with a cover design both keeps and builds upon the feel and aesthetic of the original Spectrum Magazines, which to my mind has come out as a very strong and striking visual. The book layout is still being worked on by the publisher, but evidently I will have a copy to proof and approve this month (October, 2018). More details on publication date will be announced later when known but getting very close now!! !